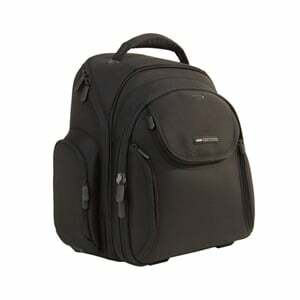 A laptop backpack is a necessary accessory to all modern musicians. 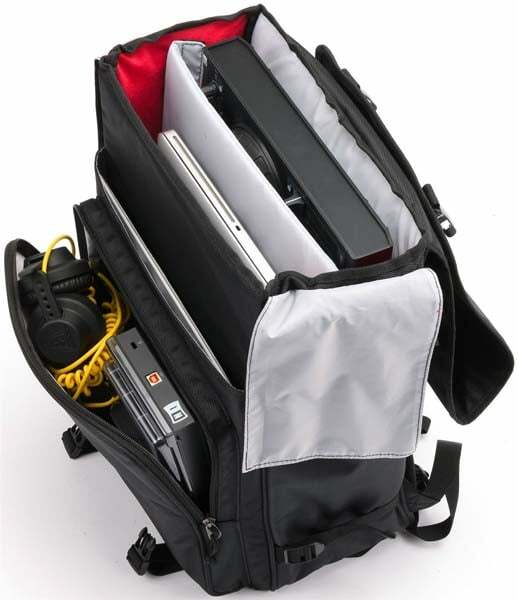 With so much music being composed and mixed with computers these days; having a laptop backpack will definitely make your life easier and more organized. 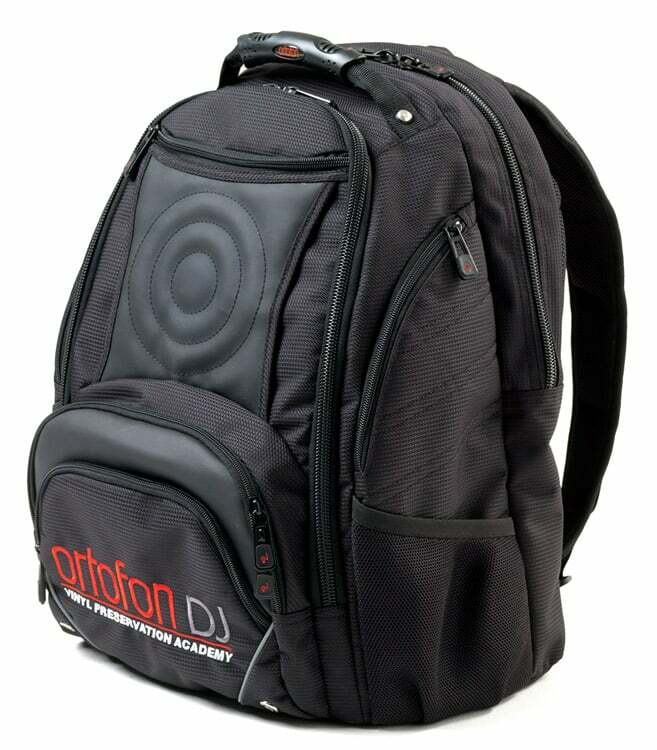 Imagine being able to carry around everything you need for your artistic expression on your back with the added bonus of padded protection for security. 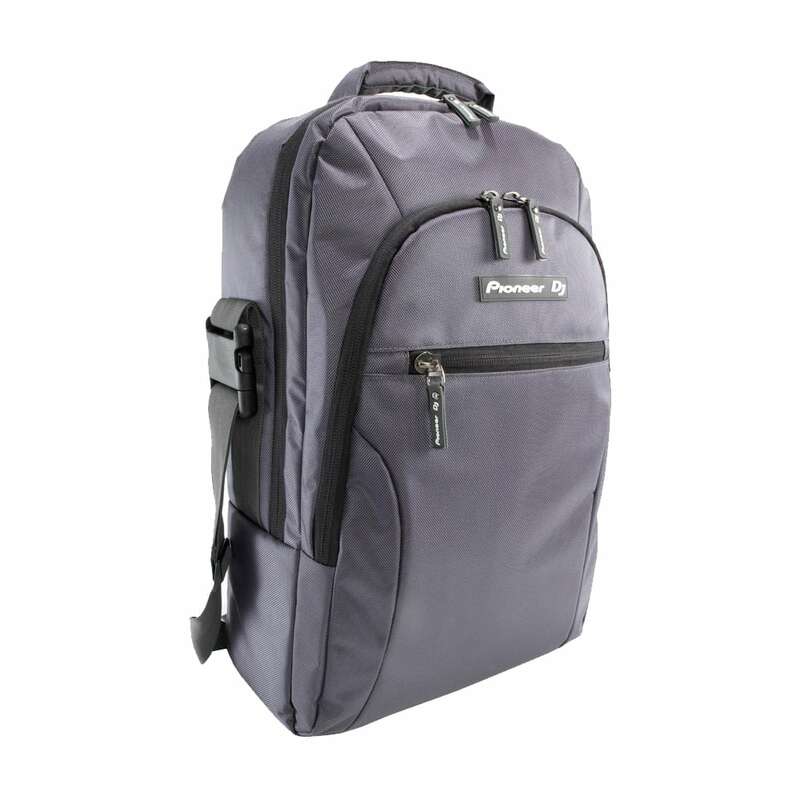 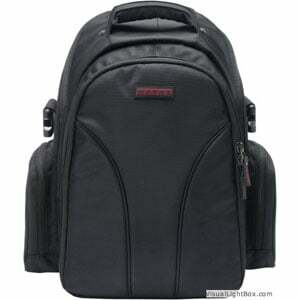 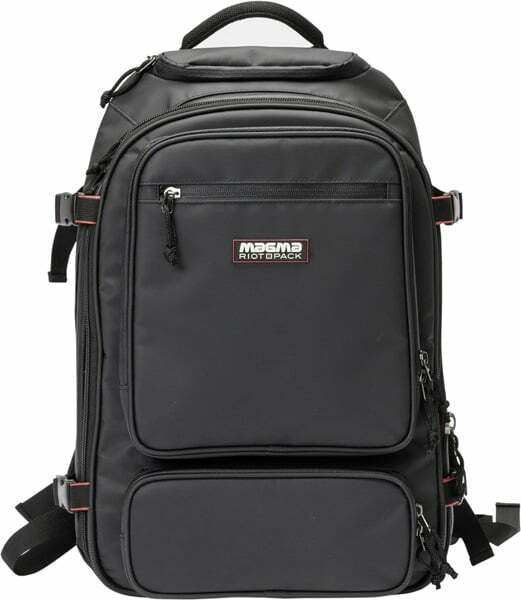 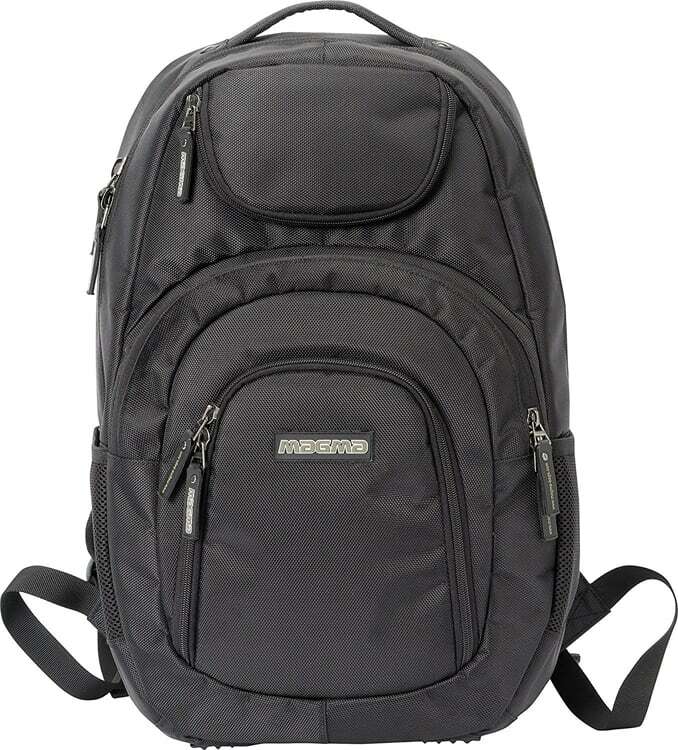 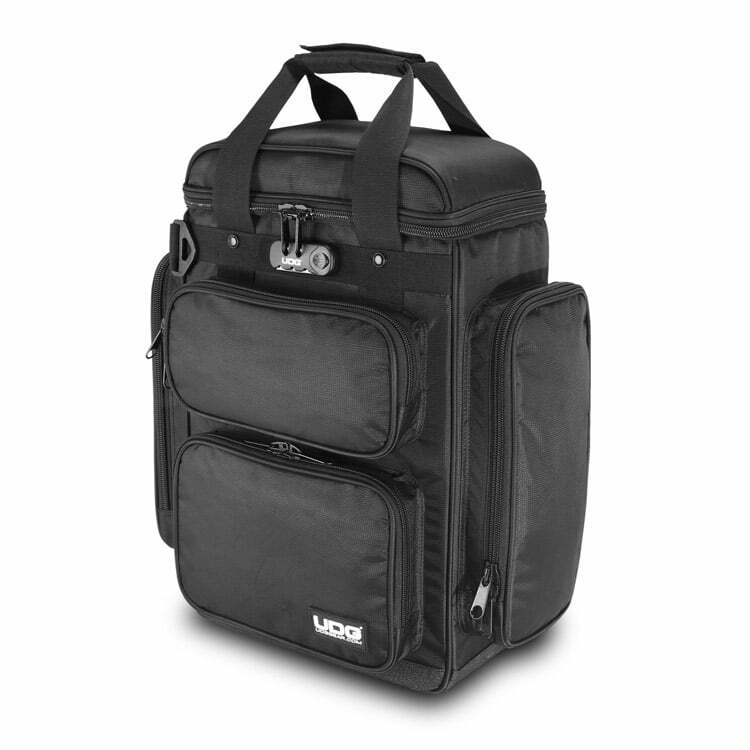 The majority of our laptop backpacks will fit most sized laptops as well as extra gear that musicians will need. 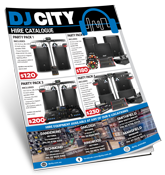 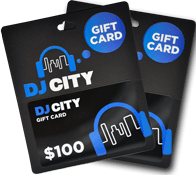 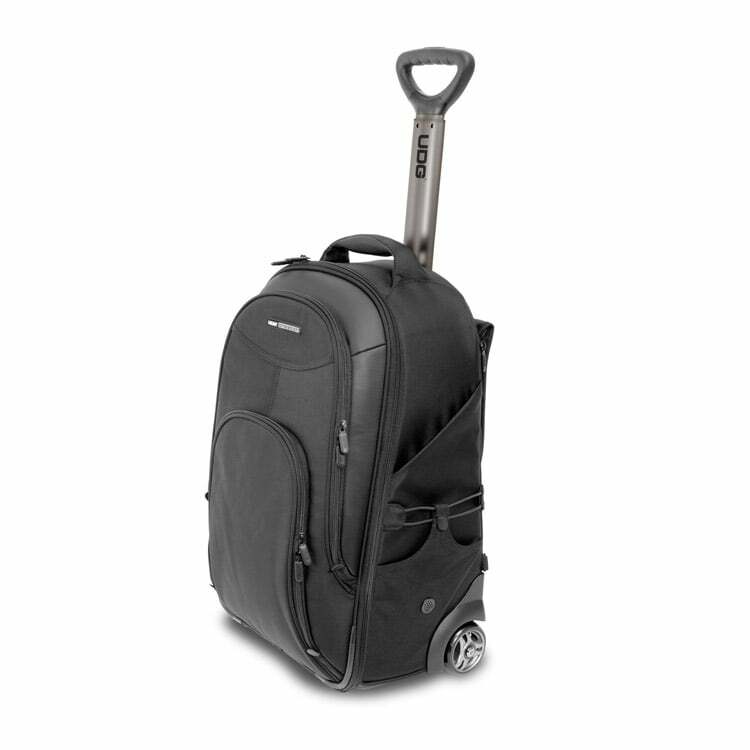 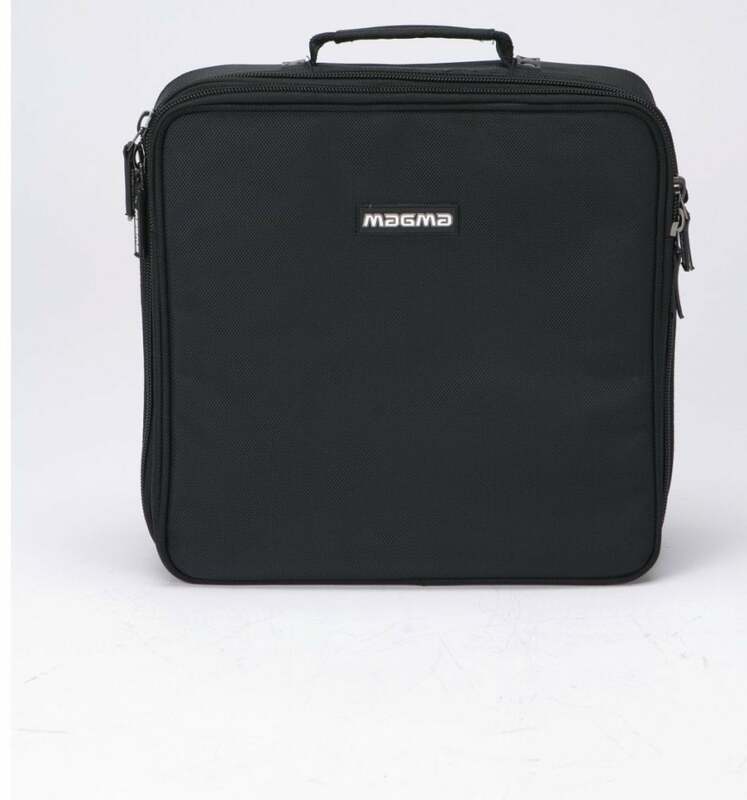 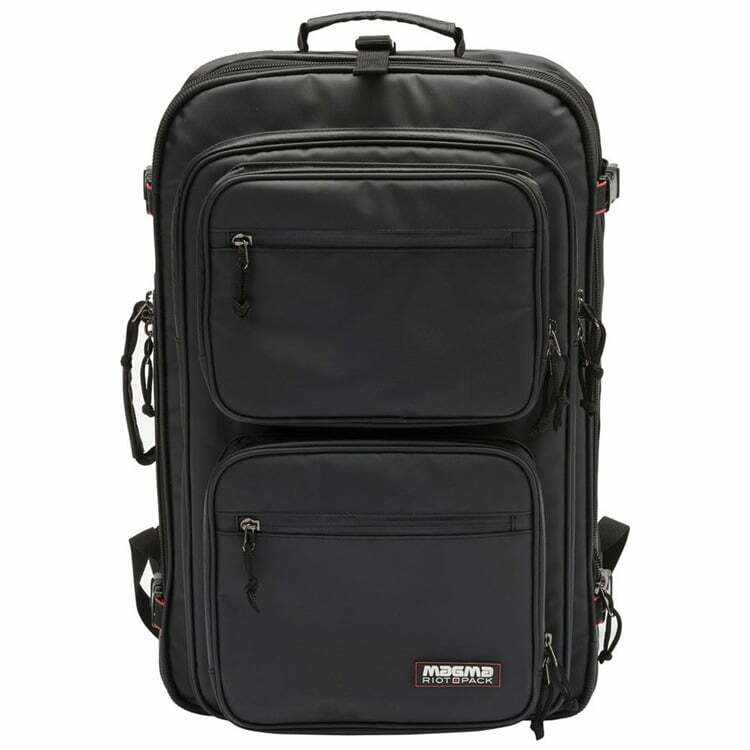 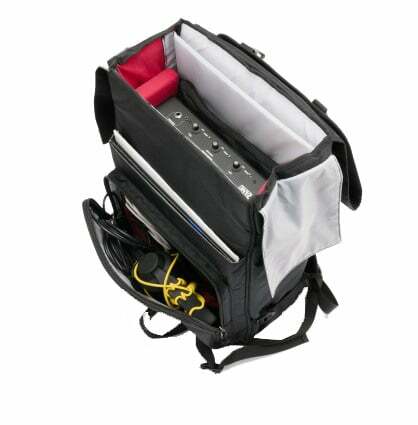 Perfect for DJs who require a bag for laptop, controller, cables, vinyl, effects units, etc. 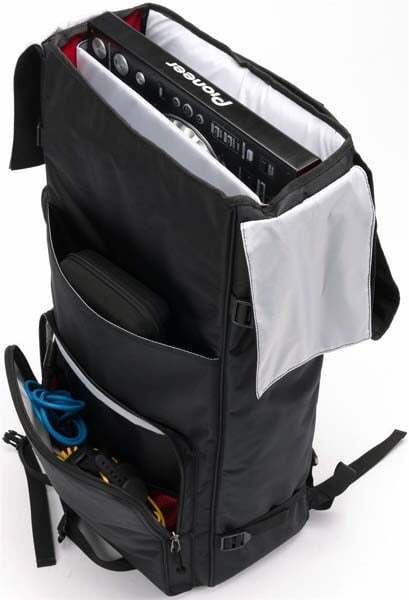 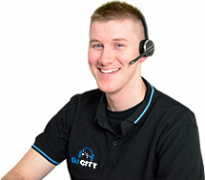 For recording and live musicians, our laptop backpacks can also carry microphones, cables, audio interfaces, midi instruments, etc. 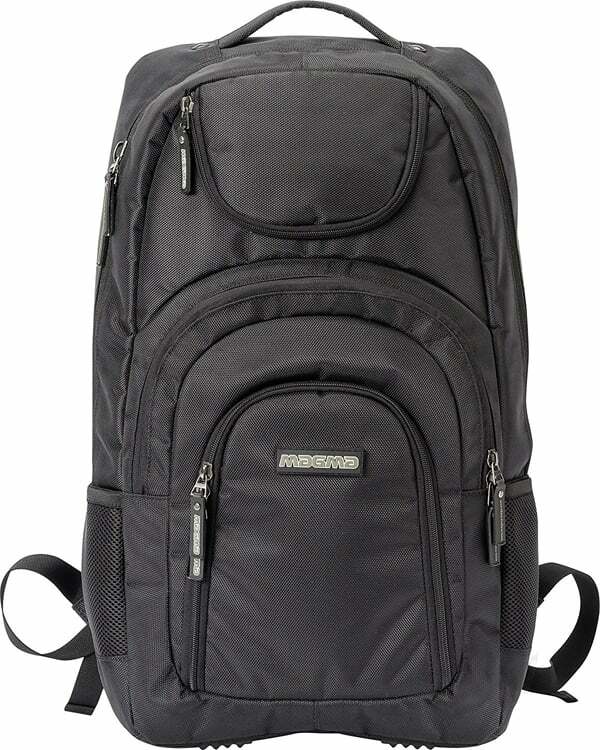 Honestly, between you and me, these backpacks don’t even need to be used for laptops at all. 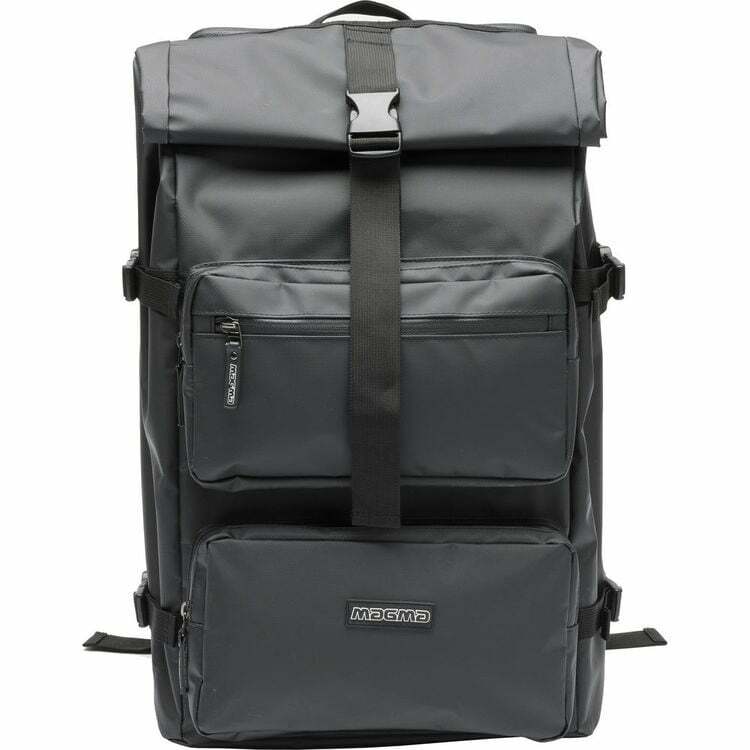 All of our backpacks (whether they’re Pioneer DJ, Ortofon, UDG or Magma) feature durable build quality for longevity and plush padding for protection.